That was one bumpy ride. But worth all the jumping in the back of the 4x4 car. 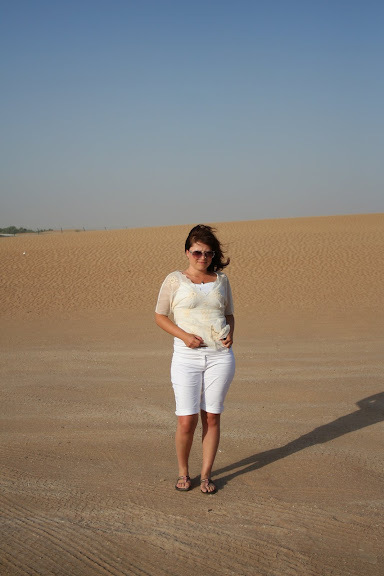 Desert Safari Dubai is best place for spend your free time in holidays.It is so inspiring place.